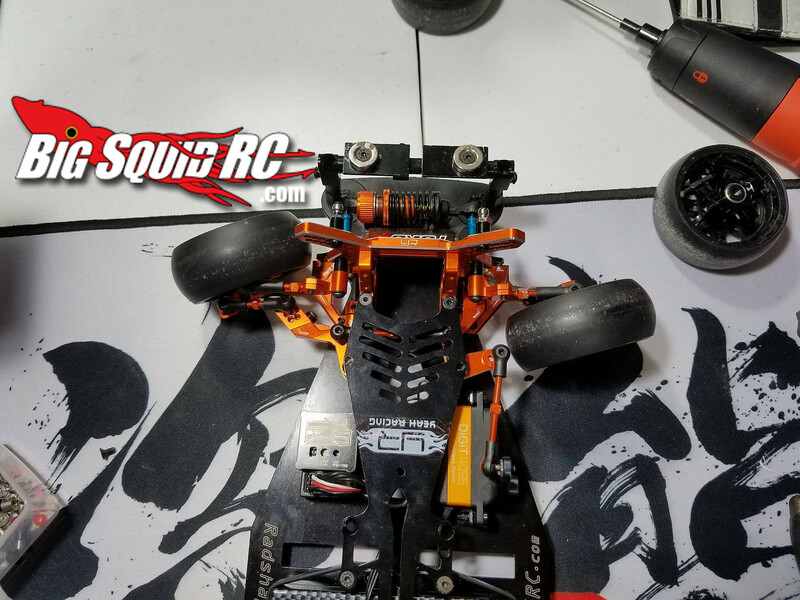 Out in the wild: Yeah Racing Sprint2 RWD Drift Conversion Kit « Big Squid RC – RC Car and Truck News, Reviews, Videos, and More! With RWD cars, we generally want parallel steering through the sweep with slight ackerman out at full lock. So it’s great to see Yeah Racing has stuck to this basic philosophy from what we can see below. Lots of tuning options on the new steering wipers so you can dial it in. 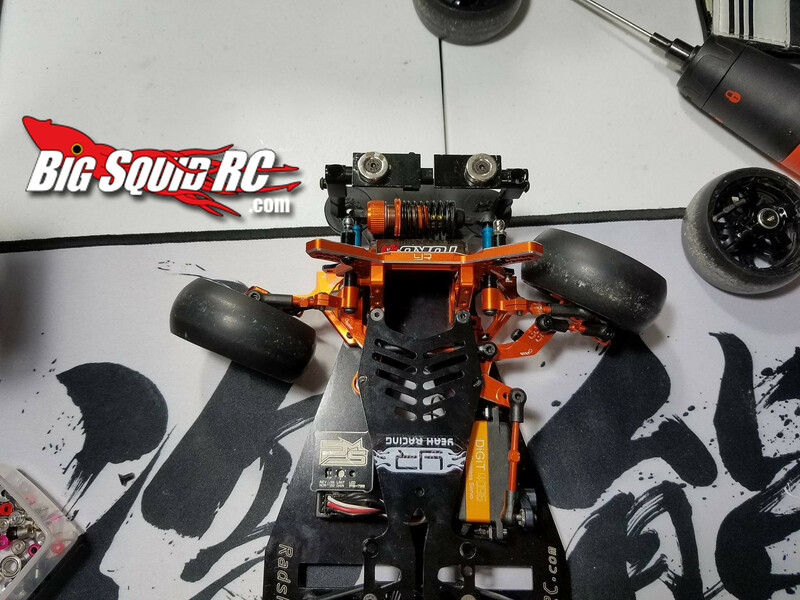 Tommy sent pics using stock knuckles (below images) and upgraded Usukani knuckles (header image with the three chassis; Sakura D4, HPI Sprint2, Yokomo YD2). 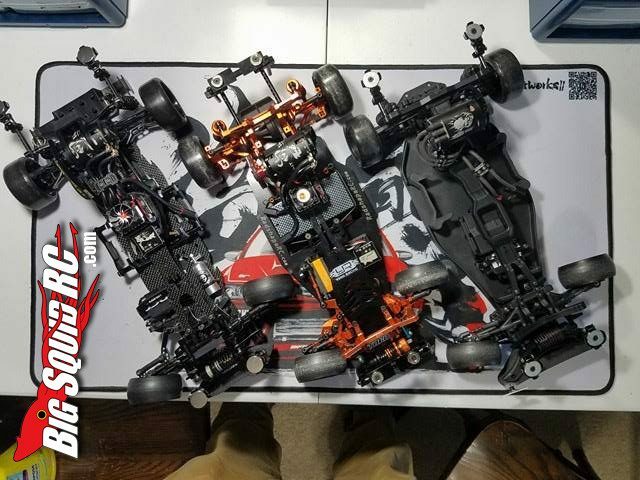 Did you get the Yeah Racing RWD conversion kit? What do you think of it?